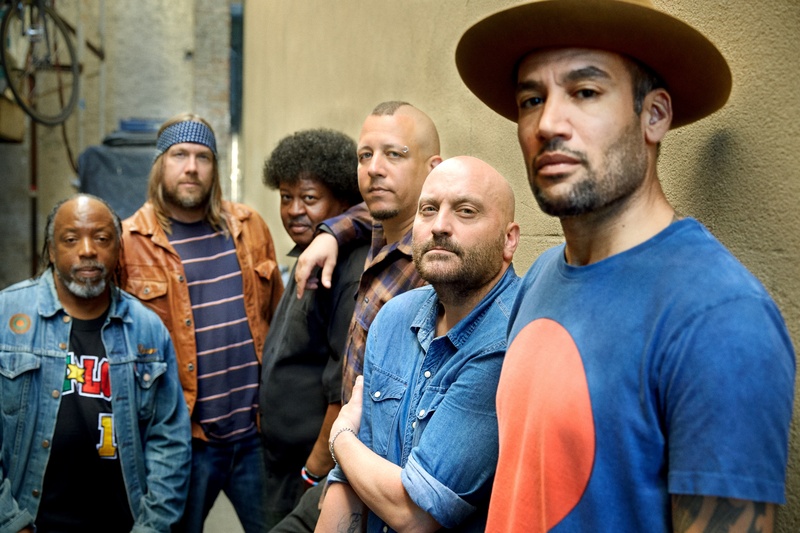 Ben Harper and his Innocent Criminals have confirmed that on the heels of a raft of live dates across the US, they’ll make the trek down under early in the new year for what Live Nation tells us is the band’s first Australian headline tour in nine long years. They’ll kick things off with a show in the Opera House forecourt in Sydney on Wednesday March 02, before making stops in Brisbane, Perth, Adelaide and finally Melbourne, where they’ll play the Sidney Myer Music Bowl. Audiences will be among the first in the world to hear songs from the band’s forthcoming album ‘Call It What It Is’ (due in April), along with a smattering of favourites from the back catalogue. A Telstra Thanks pre-sale kicks off at midday tomorrow before general public tickets go live from 10am on Monday November 23.